Dr. Julie Jarett Marcuse is a licensed clinical psychologist committed to providing expert and compassionate care. She will consult with you privately in her comfortable Manhattan office. 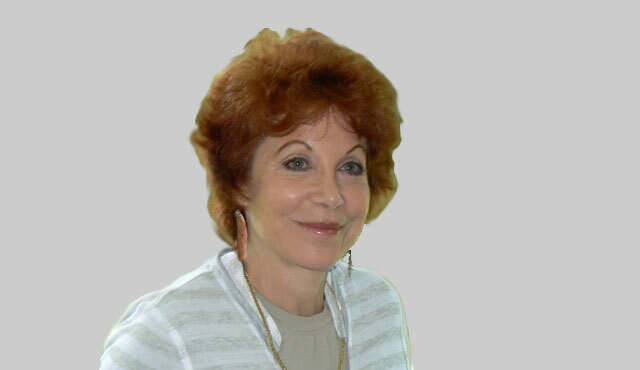 In addition to over 35 years of experience in psycho-dynamically originated psychotherapy, she is the Director of the Sexual Abuse Service at the prestigious William Alanson White Institute, where she also teaches and supervises. She has a candid, optimistic and pragmatic approach to a wide range of emotional difficulties. She believes that good emotional rapport between the patient and the therapist is the most important factor in a positive outcome. 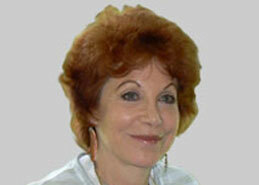 Dr. Julie Jarett Marcuse is a licensed psychologist committed to providing a high level of care to her patients.